MegaNatural® grape seed extracts are special seed blends made primarily from varietal California wine grapes. Polyphenols are extracted from grape seeds using hot water. The extract is then purified, concentrated and spray dried into powder. 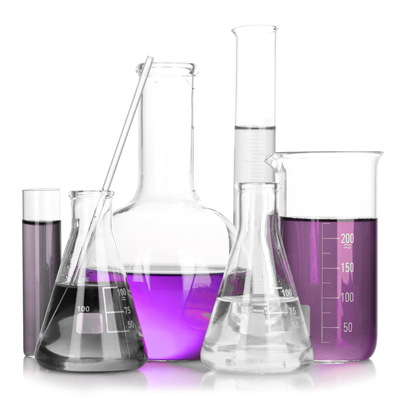 All MegaNatural® products are safe, non-toxic and chemical-free. Polyphenols are phytonutrients that are found naturally in fruits, vegetables and red wine. They have been scientifically shown to support cardiovascular health. Polyphenols are also known for their antioxidant, antibacterial and anti-inflammatory properties. Grape seed extract is one of the largest natural sources of polyphenols. 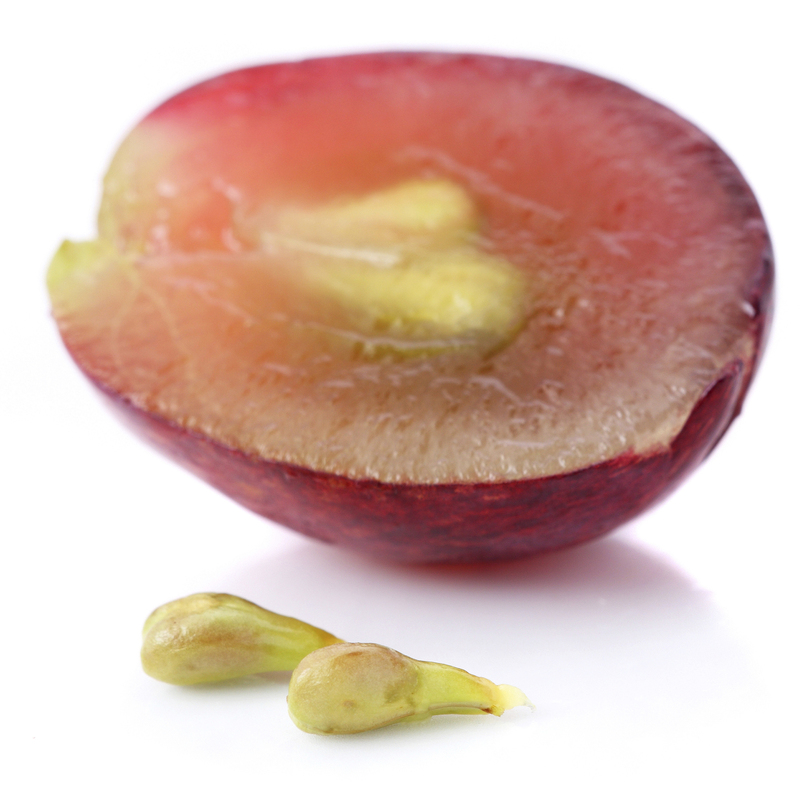 MegaNatural® products are a distinct form of grape seed extract. They are backed by human clinical research, which is rare in this industry. MegaNatural® products are supported by an extensive portfolio of manufacturing and usage patents, further differentiating them from other commodity grape seed extracts on the market. MegaNatural® helps to fill the need for a natural, effective solution to common health concerns, such as maintaining healthy blood pressure, without the side effects associated with pharmaceutical drugs. MegaNatural®-Gold has been shown to have a greater antioxidant capacity that vitamins C and E or beta-carotene. Consuming MegaNatural®-GL daily may help you maintain normal blood glucose levels and manage insulin sensitivity. Further studies are in progress. 71.8% of adults with high blood pressure are aware of their condition. 64.9% of people with high blood pressure do not have it under control. When blood pressure is healthy, the heart can pump blood at a relaxed pace. Once pressure in the arteries rises, the heart has to work harder to keep blood flowing. This isn’t a problem is the increased demands on the heart are occasional, such as during intense exercise. However, forcing the heart to pump hard all the time puts it under tremendous stress. Having arteries that are stiff can lead to increased blood pressure. Unfortunately, increased blood pressure then causes arteries to become even stiffer. Thus a vicious self-perpetuating cycle begins.